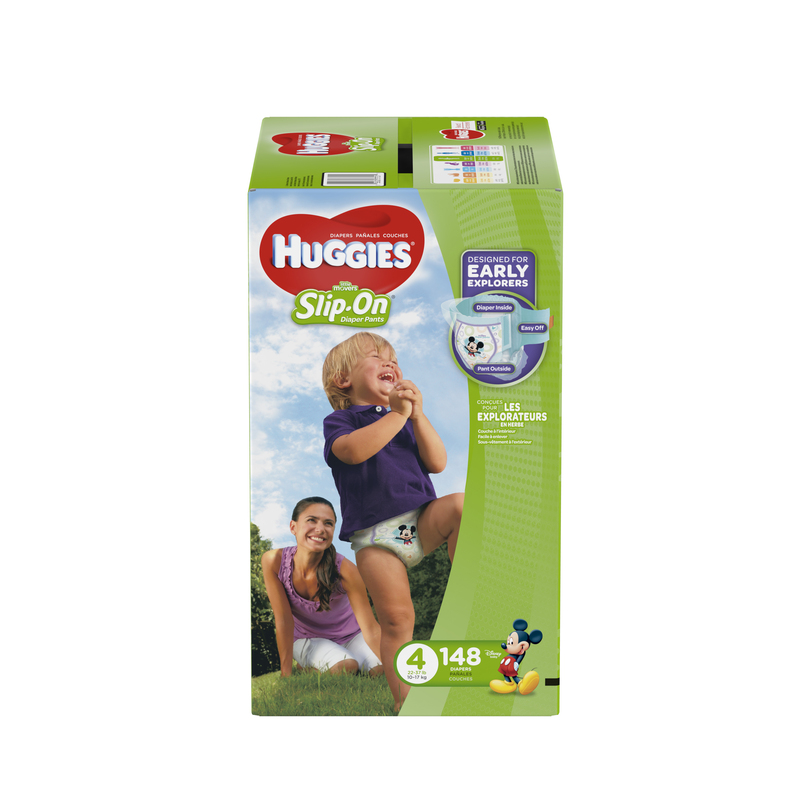 When babies begin exploring the world on their own two feet, they’re ready for HUGGIES Little Movers Slip On Diaper Pants designed for Early Explorers. 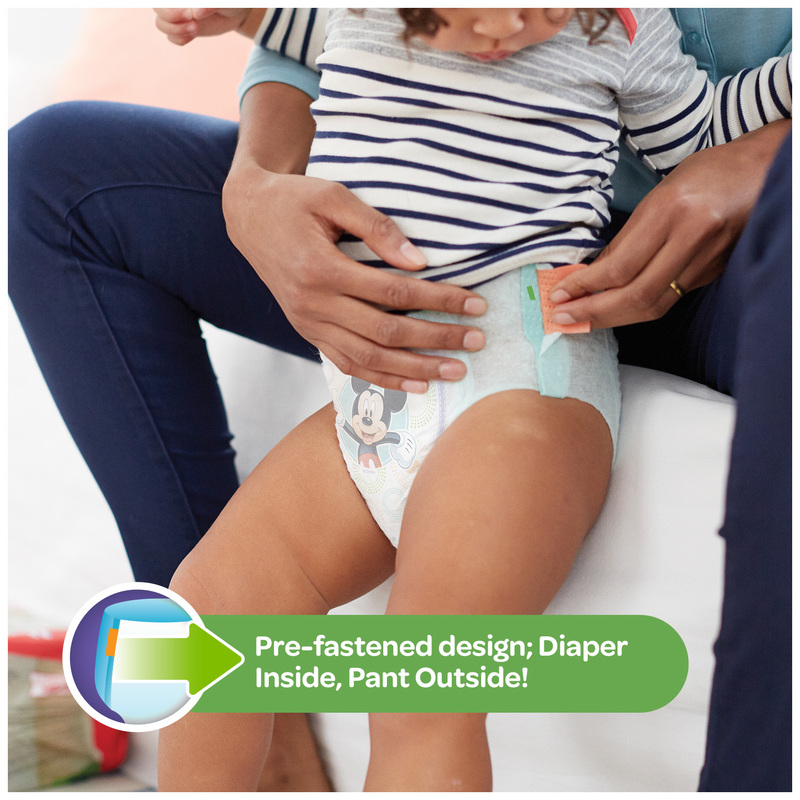 The unique pre-fastened design has the protection of a diaper inside and the comfort of a pant on the outside. They have a slim, trim fit for freedom of movement and versatility for changing while standing up or lying down. 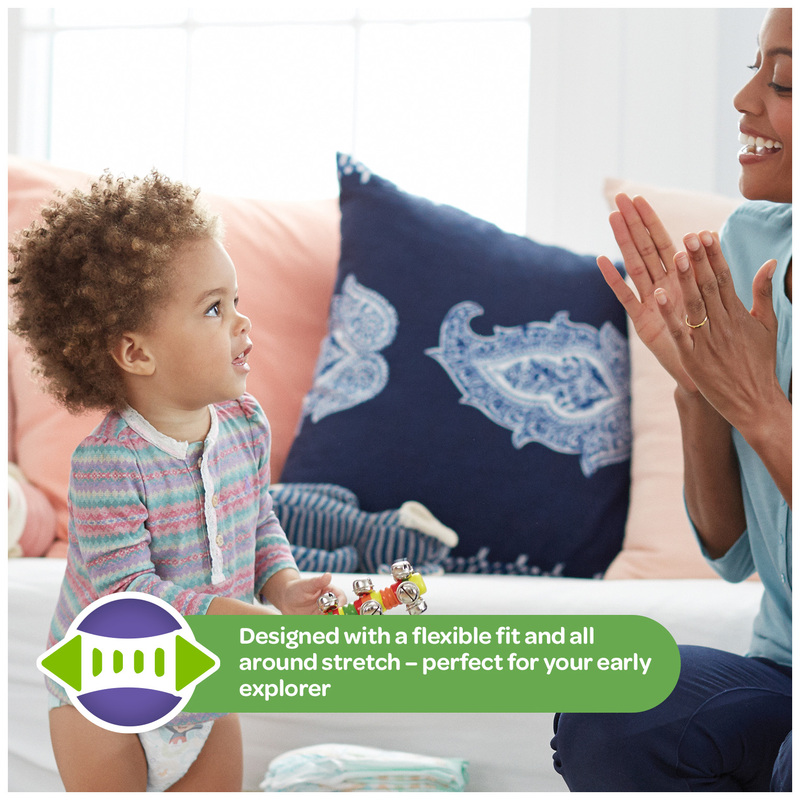 Little Movers Slip On Diaper Pants feature all around stretch for unlimited motion and freedom of comfortable movement. 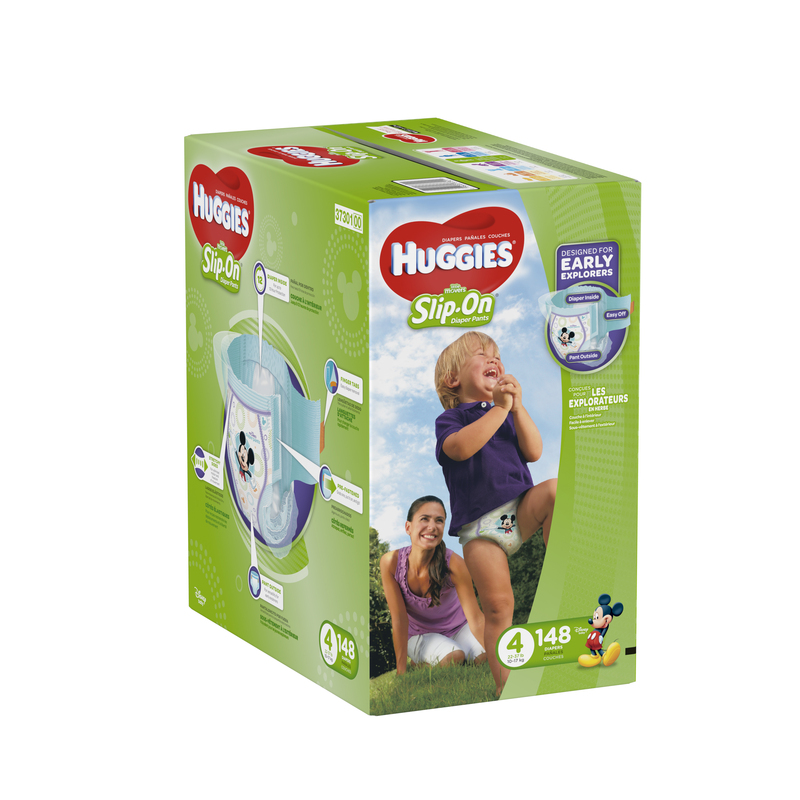 Plus, they have Leak Lock for up to 12 hours of protection and cute Disney designs to make diaper changing fun for your early explorer. Available in sizes 3 (16-28 lb. ), 4 (22-37 lb. ), 5 (27+ lb. ), and 6 (35+ lb. ).